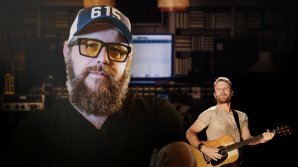 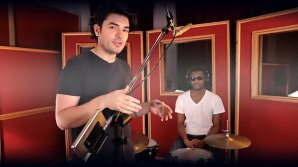 Ben Lindell shows you how to combine acoustic drums with electronic drum samples and grooves to shape the punchy rhythm section of a R&B song. 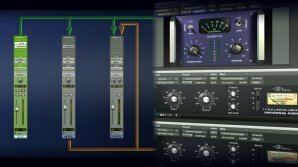 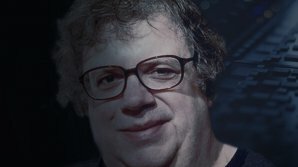 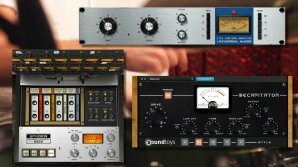 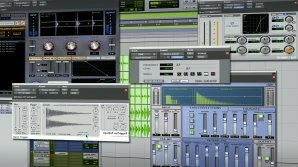 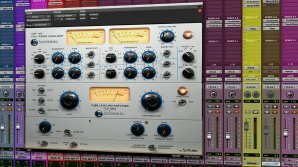 Learn how to enhance your acoustic drum sounds by triggering samples and other special effects - no EQ or compression! 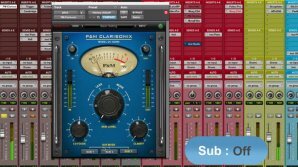 Ben Lindell shows how to add size and speed to your kick drums to make them punch through your mixes. 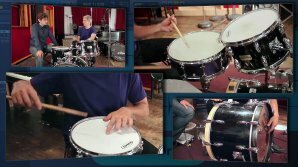 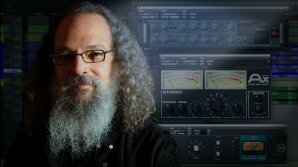 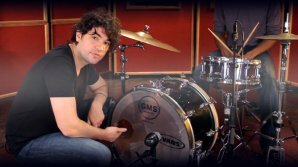 Fab teaches you advanced routing and processing techniques that add depth & punch to your drums. 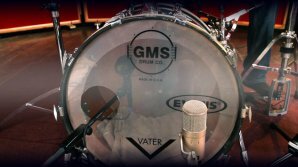 Fab looks at how to record a bass drum with two microphones and explores the benefits (and problems) of doing so.